Providing comprehensive urologic care to Tuscaloosa, Northport, and West Alabama since 1950.
in Urologic Care in Tuscaloosa and West Alabama for over 65 years, the physicians and staff of the Tuscaloosa Urology Center strive to provide caring, compassionate, and state-of-the-art urologic care. We offer a comprehensive range of services, including oncologic care (cancer of the kidneys, bladder, prostate, testis), kidney stones, incontinence, pelvic organ prolapse, male and female reproductive health, infertility, and much more. If you or someone you know needs urologic care, we can provide it! 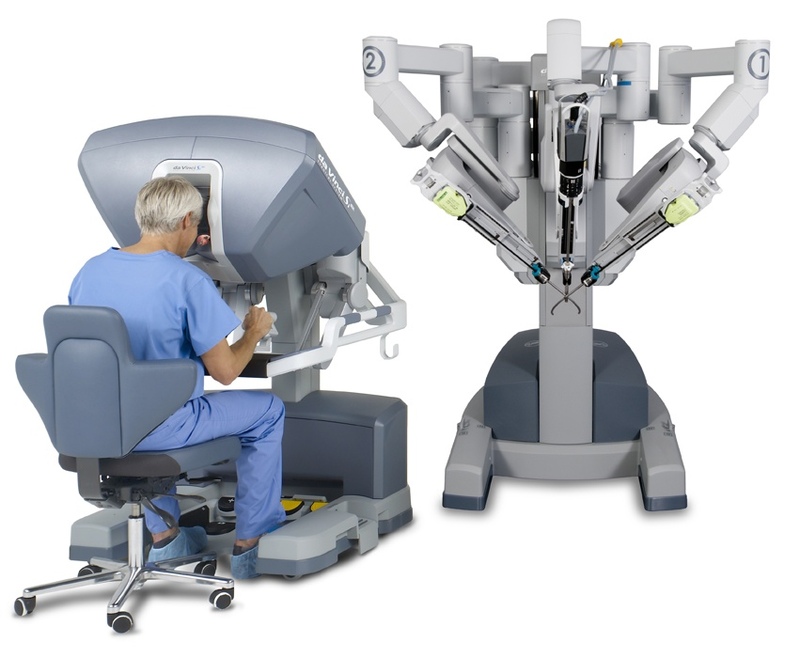 We offer a broad range of robotic and laparoscopic procedures using the DaVinci robotic surgical system. This includes robotic prostatectomy, pelvic organ prolapse repair, renal surgery such as robotic partial nephrectomy, and complex reconstructive procedures. Urodynamic evaluation allow precise identification of urinary tract dysfunction leading to more accurate diagnoses, and more effective treatment. Our physicians provide a variety of services for both men and women. Thought Urologists were just for men? Think again!